To witness the Rich flora & fauna of God’s Own Country, one should definitely visit Wayanad. A place with timeless cultures, nestled in the Western Ghats. Surrounded by landscapes that will never fail to give you aesthetic pleasure. Such a gorgeous gateway is the Maymorn Holiday Home. It is an eco-friendly Homestay with a picturesque backdrop of Chembra Hill. It took almost 6 hours to reach Wayanad from Bangalore. We crossed Muthanga Forest before entering the town Sulthan Bathery. This largest town in Wayanad had got its name after Tipu Sultan of Mysore occupied the region during the 18th century. From here our excitement became doubled to reach our Holiday Home which is just a matter of 30 minutes drive. 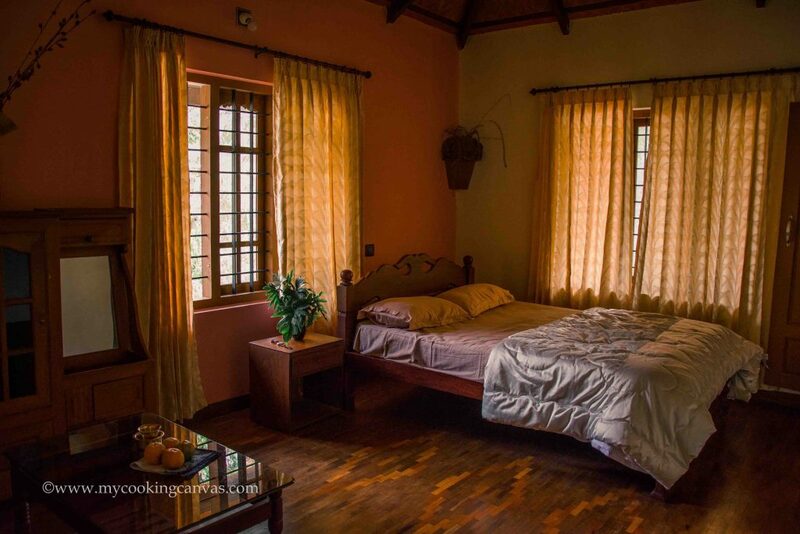 Maymorn Holiday Home is located at Cottanad, a place surrounded by coffee and tea plantations. An exquisite eco-friendly jungle getaway where dreams come into reality. It adds an extra spoon of authentic sociocultural richness. We were greeted by the warmth of smile by James family. That made us feel welcome. The hospitality was enough to be in the sense of belonging to that place. The power behind a heartfelt welcome always makes your Holiday a memorable one. You will be surely overwhelmed by the hospitality at Maymorn Holiday Home. A Home far from Home in the true sense. With wooden floor, that Kerala styled House was tastefully decorated with flowers and rustic furniture. 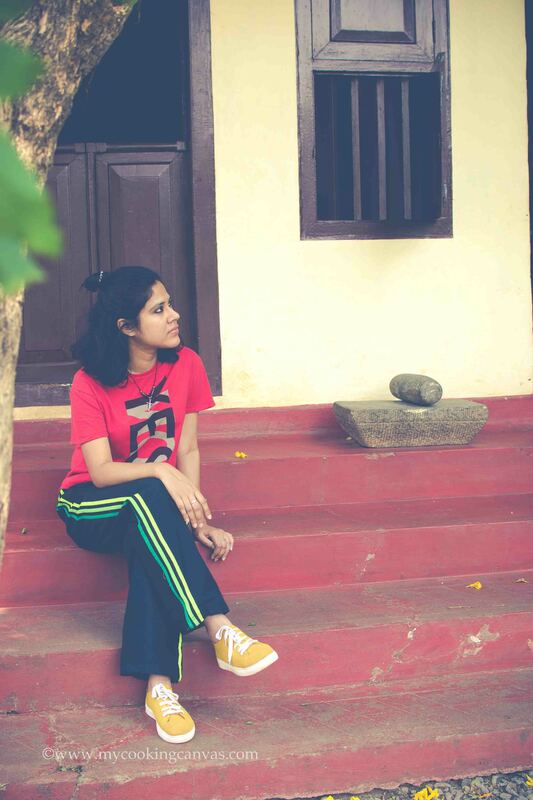 My favourite place in the house was the wooden balcony that overlooks the Tea-Estate. 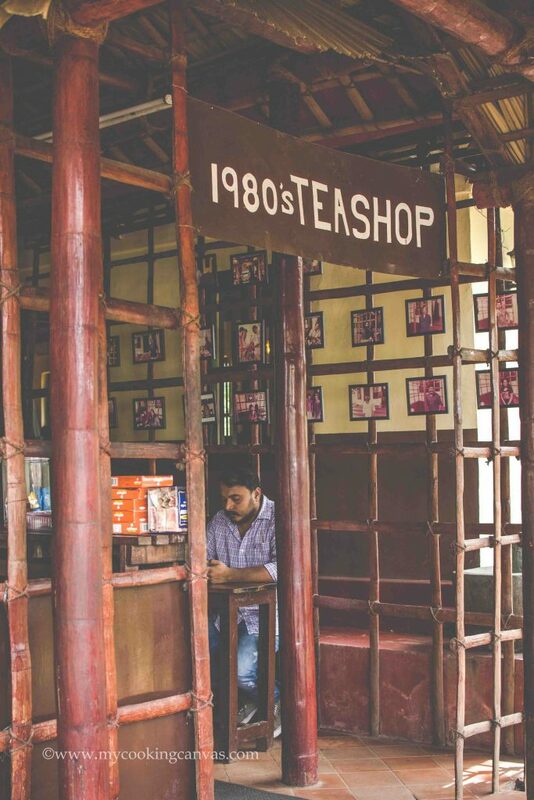 A place where we enjoyed sipping our favourite filter coffee from ID. Don’t miss to take an invigorating walk in blissful Mornings at Maymorn Holiday Home. 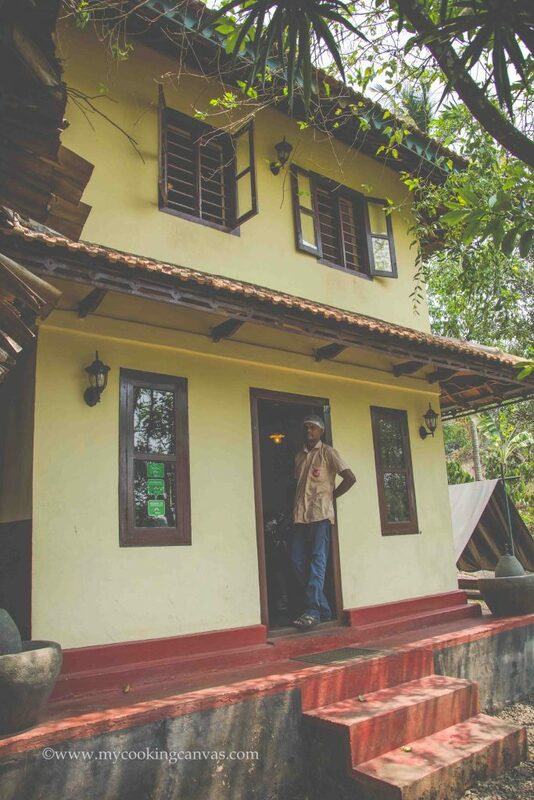 One thing for sure, you will be spoilt by delicious Kerala food prepared by James Aunty. The breakfast used to be the South-Indian one. There was Appam, veg stew & the softest Idlis ever. We also loved the chicken curry with organic red-rice at lunch. An unforgettable affair! There are many Tea-estates to explore which are within a 15 km distance from Maymorn. If you have two-wheeler, you may experience a euphoric riding through the lush green tea plantation tuning with the breeze. No to miss Chundale Tea factory of Harrisons Malayalam Ltd. and Achoor Estate. You can buy a ticket and pay a visit to their Tea Factory. Maymorn Holiday Home is next to Ripon Tea-estate. The brand which is popular for its Dust tea variety. 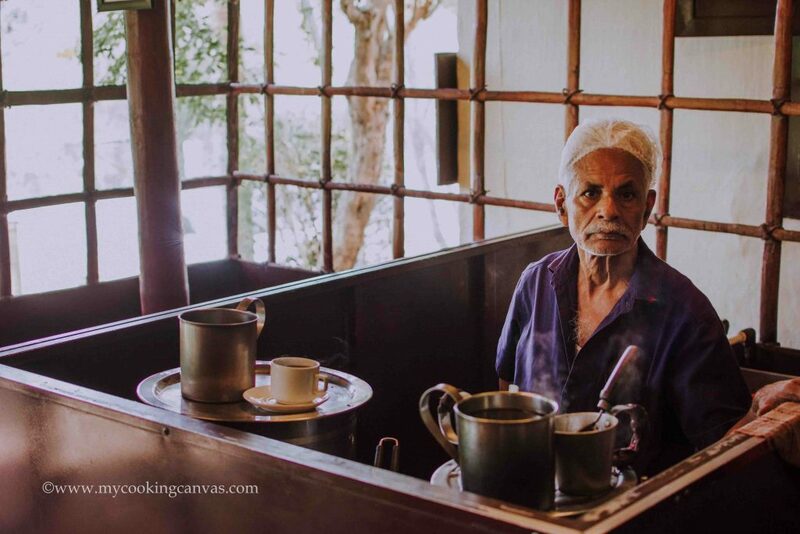 In Wayanad, you will find a very different way of making dust tea. They just mix one tablespoon of the powder to hot milk. Stir with a spoon and serve. You can see the tea layer at the base. Quite Interesting! We spent our evenings in the nearest Ripon Tea-estate talking to the Tea-workers in the never-ending talks. We certainly felt how kind is the world we live in. We love the unplanned trip, but we do a little homework during our journey. I and Saswati had already decided to visit this place before reaching Maymorn Holiday Home. So we landed up there on the second day for a heartful lunch. This place is a charmer, lip-smacking food with fair pricing and the rustic look of the place. Quite welcoming with a beautiful note on the chalk-board ‘We don’t have Wifi, talk to each other. Pretend it’s 1980’S’ .This building is almost a hundred years old where the restaurant got opened in 2016. 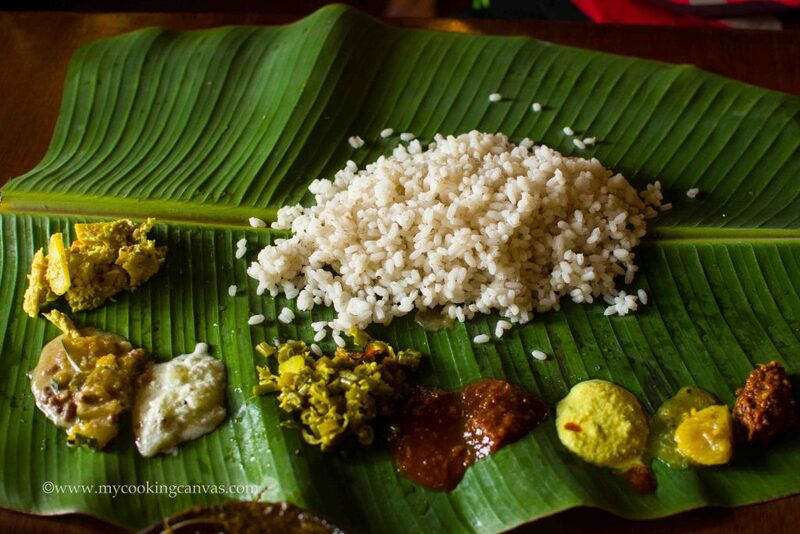 You don’t even think to miss the Kerala meal. 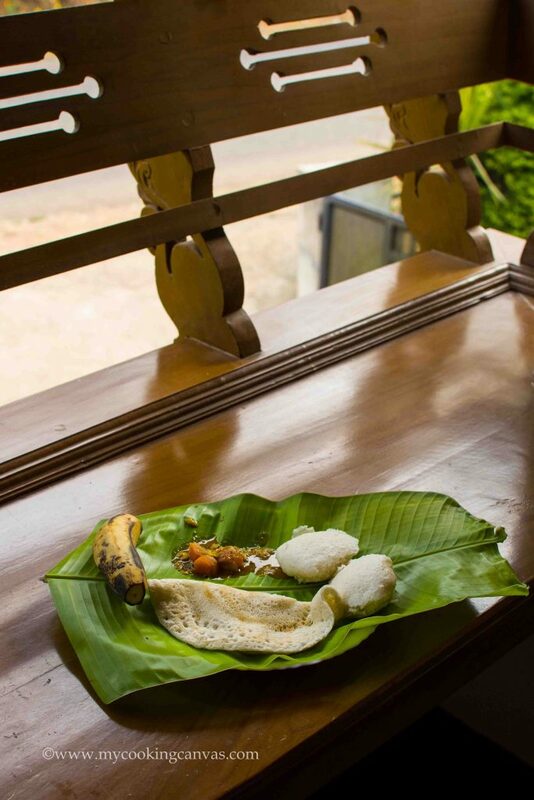 An elaborate meal spread on a bracing banana leaf. Puli Inji, thoran, sambar are a few dishes to name out of the 15 varieties from the Thali. we also ordered the crispy layered parotta and chicken roast. Those flavours still linger in my mind. And we couldn’t miss the Chaya at the end. Never miss Chaya When you are in Kerala (Tea is called Chaya in local language). But if you are a Photographer, never miss clicking the chaya-wala too. 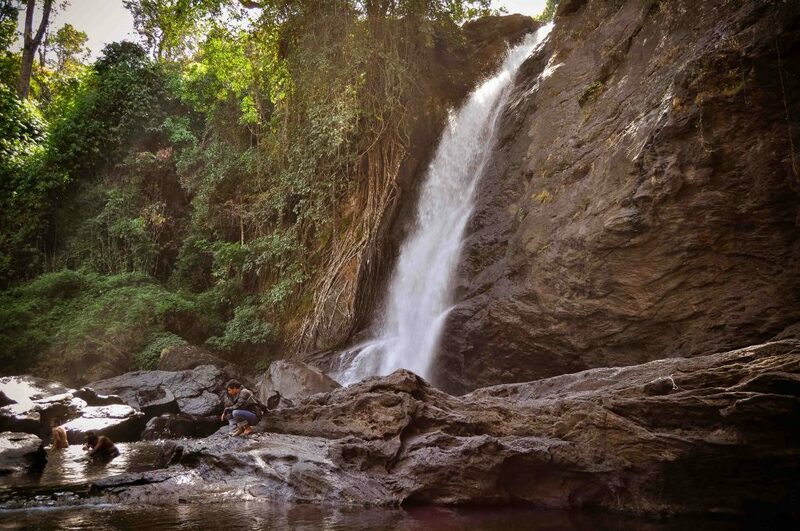 A 30 minutes drive from Maymorn Holiday Home will take you to this beautiful waterfall. Indeed a joyful ride, traversed those lush green tea-estates one after another. The charisma of this waterfall will insist you to say ‘Wow’. 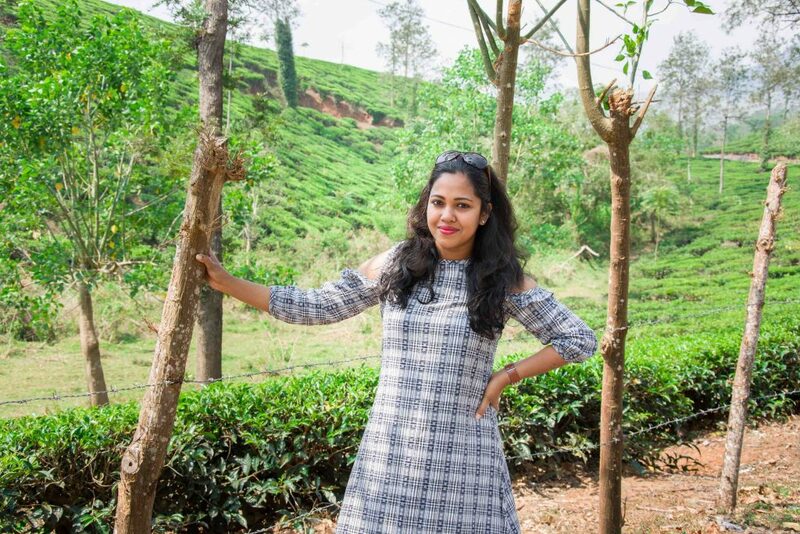 What I liked the most was how well maintained by Kerala Tourism. They strictly follow No-plastic rule. 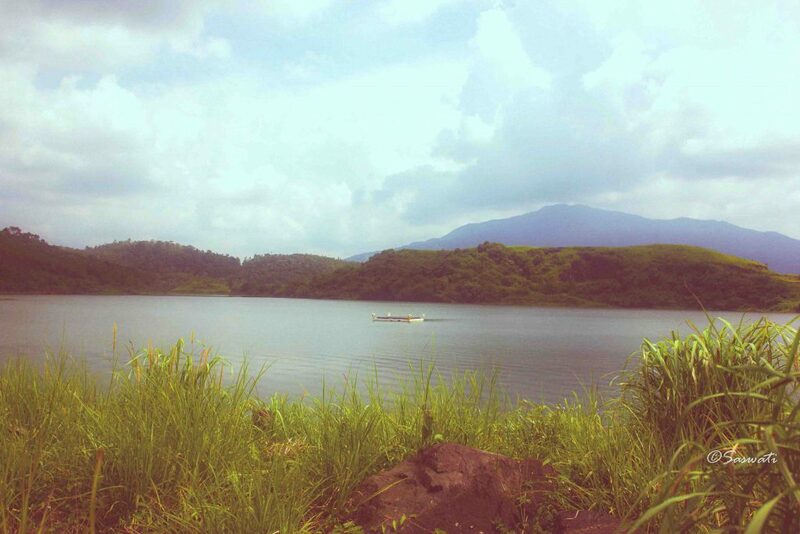 With the Banasaru Hill at the backdrop, this Dam offers you stunning landscapes to treasure. This is India’s largest earthen Dam. You can take a speedboat ride across the crystal clear waters among tiny islands. An hour drive from Maymorn Holiday Home.A major attraction for all adventure lovers. 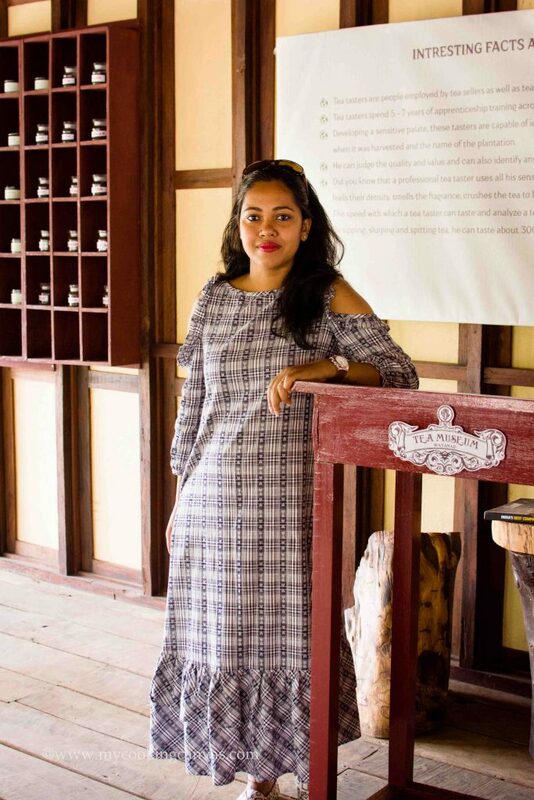 What could be the better place than a Tea Museum, to know the life story of Tea ! 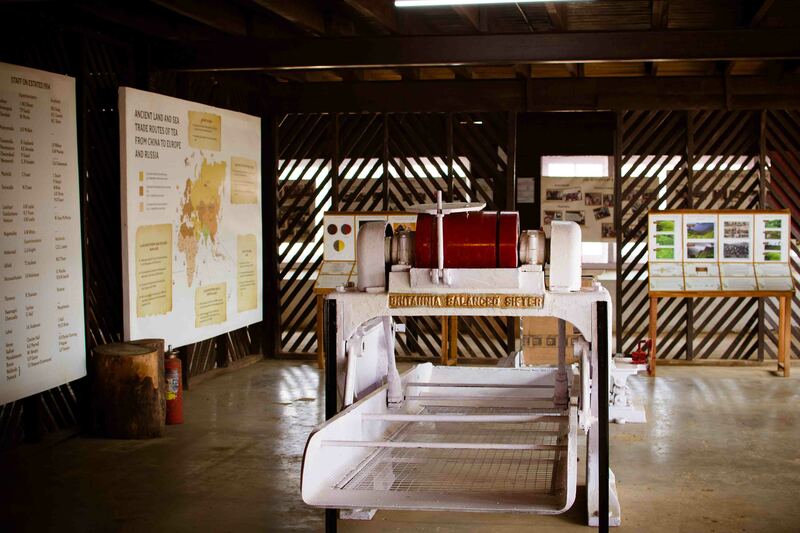 While exploring the Achoor tea estates on wheels, we came across the Tea Museum in Achoor. Being curious, we paid a visit inside. It is an initiative of Harrisons Malayalam Ltd.(HML). There is an entry fee to step inside the museum. It’s 50 bucks per adult which I felt a bit high while comparing with other places. You can see all the documentation on tea and old pieces of equipment, which used to be in the Tea manufacturing factory. You can also go for a Tea tasting session paying another 50 bucks. 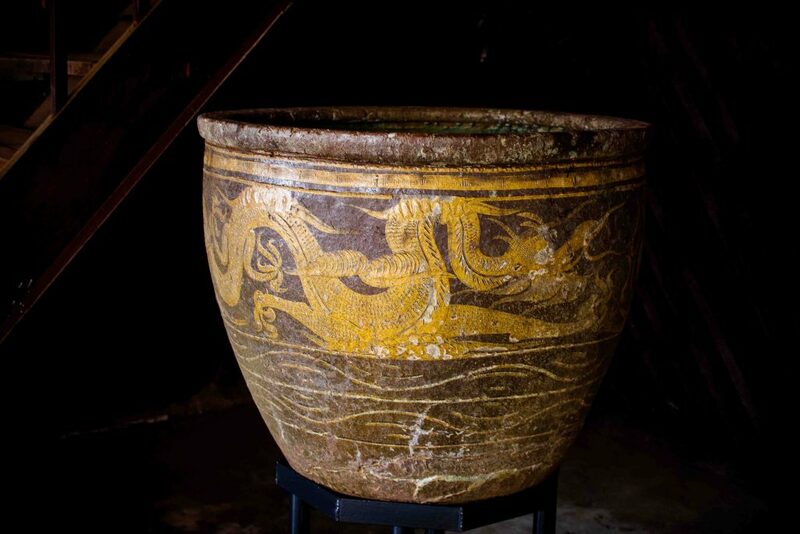 You will learn the right way of brewing each variety of Teas. There is a cafe on the second floor of the Museum where you can relax and indulge yourself into a cup of tea or Iced tea. We relaxed on the wooden bench for some time.